We want you connected and growing spiritually! 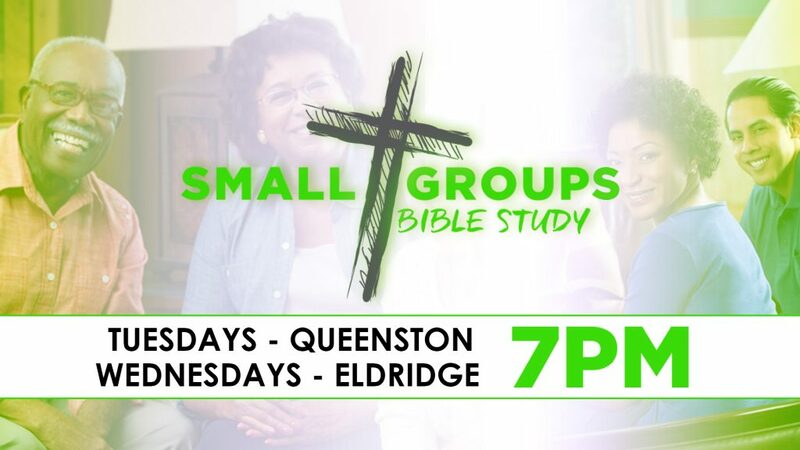 Small Groups Bible Studies has started. This is a great way to build new relationships with other believers while growing in the grace and knowledge of our Lord and Savior Jesus Christ. We look forward to seeing you. Click here for a complete list of available classes.